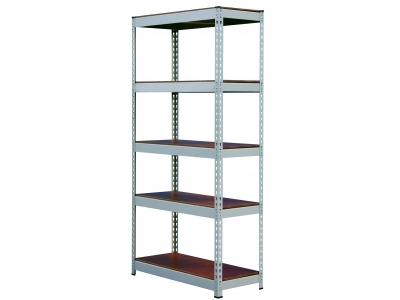 Provide an economical solution for the storage of retail, wholesale, or industrial goods. Standard and heavy beams are available depending on your load requirements. Starters and add-on's all include standard beams. For heavy beams use component parts. 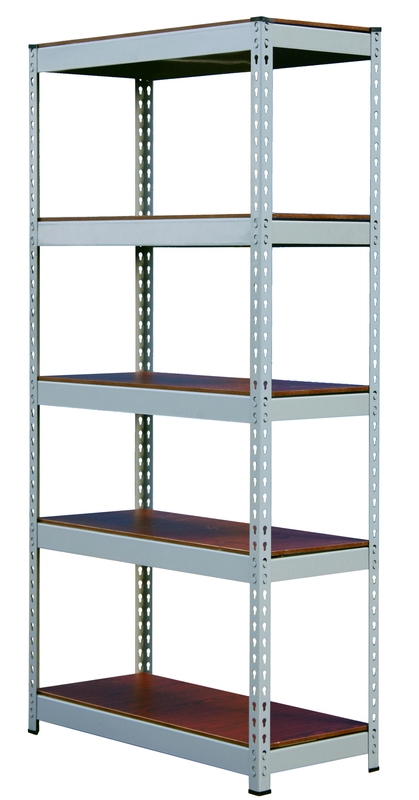 Shelves adjust in 1-1/2" increments. Decking and center supports are sold separately.